This is one of my most favorite images. Hannah and Keith were married at Linden Row Inn in October and it is a beautiful venue. 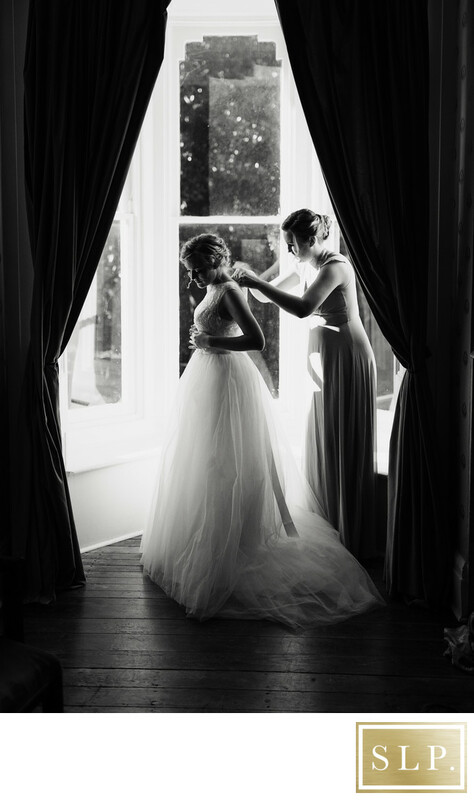 The room where Hannah was getting ready in had the most beautiful bay window with amazing light coming through it. The light hit her just beautifully and we were able to get many variations of lighting using just this one window. I love using dramatic light to create unique photos for my couples. Traveling all over the state of Virginia and seeing new and creative ways to make my images stand out from other photographers. Keywords: Richmond Wedding Linden Row Inn (3).